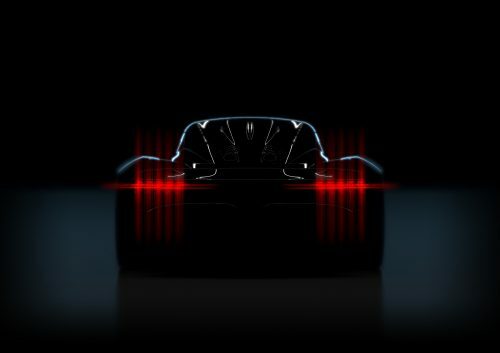 Aston Martin will reveal the prototype of this, the all-new hypercar referred to as “003” at the Geneva motor show in March. 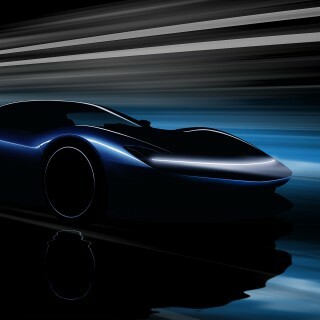 It’s so-named because it will be the third mid-engined model after the Valkyrie and the track-only Valkyrie AMR Pro. 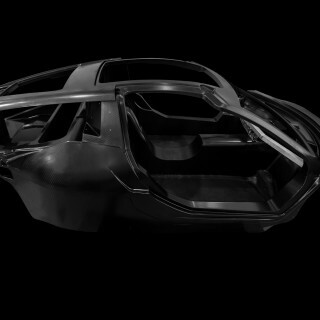 It’s expected to arrive in late 2021, and will feature a turbocharged internal combustion engine working in conjunction with a hybrid system. 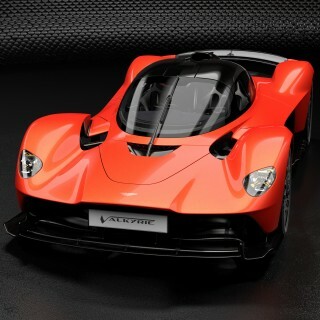 It will sit below the Cosworth V12-engined Valkyrie, so it’s been suggested that it may use a smaller engine, perhaps a V6 based on the Cosworth design, though Aston Martin haven’t confirmed this. 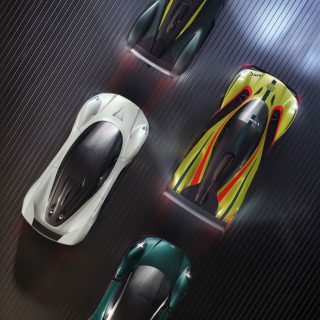 It’s known that it will be built around a lightweight structure, using active aerodynamics for unusually high levels of downforce in a road-legal car, as well as active suspension systems that will help deliver the promised levels of both track-level precision and road-use practicality, the latter expected to be higher than that of the Valkyrie’s. 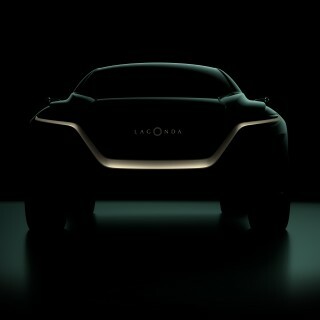 To that end, it will be designed with space for luggage and other concessions towards practicality. Aston Martin will be supplying the 003 in both left-and right-hand drive, fully homologated for all markets, with 500 examples in coupe form promised.